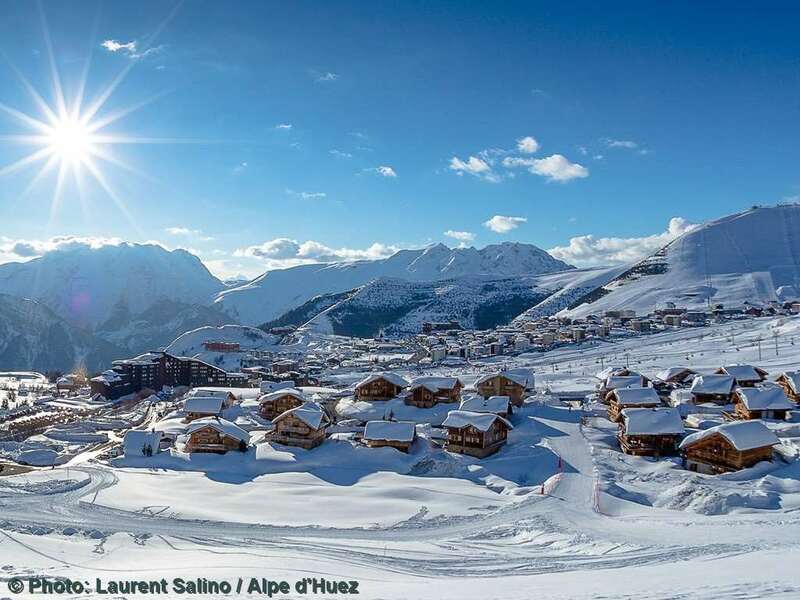 These Odalys apartments are well positioned close to the slopes, ski school and resort facilities and provide comfortable accommodation from which to enjoy all that Alpe d'Huez has to offer. All have kitchenette with electric rings, fridge, oven and dishwasher, bathroom with WC (separate for type C apts and larger), extra charge for TV and balcony. Bed linen and local taxes included. Towels not included. Type A studios - sleep 2: living area with two single beds. Type C apts - sleep 2-4: living area with 2 pull-out beds and a bedroom with 2 pull out beds. Type D1 apts - sleep 2-5: living area with 2 pull-out beds and a single bed. Bedroom with 2 pull out beds.